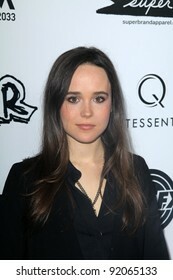 435 ellen page stock photos, vectors, and illustrations are available royalty-free. 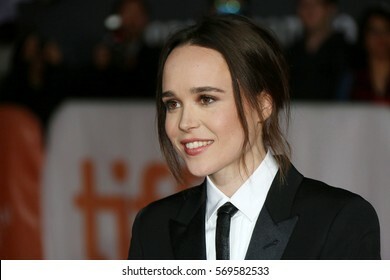 Actress Ellen Page attends the 'Freeheld' premiere during the 2015 Toronto International Film Festival at Roy Thomson Hall on September 13, 2015 in Toronto, Canada. 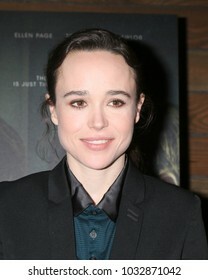 Ellen Page at the Los Angeles Premiere of "Whip It" held at the Grauman's Chinese Theater in Hollywood, California, United States on September 29, 2009. 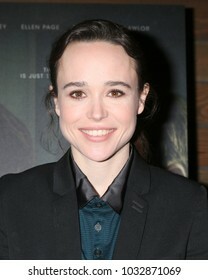 Ellen Page at the Los Angeles Premiere of "Inception" held at the Grauman's Chinese Theater in Los Angeles, California, United States on July 13, 2010. 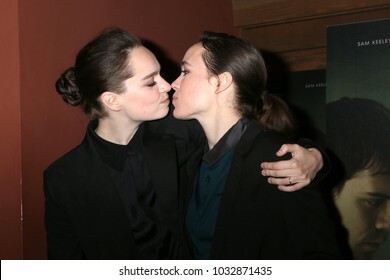 LOS ANGELES, CA - JULY 13, 2010: Ellen Page at the Los Angeles premiere of her new movie "Inception" at Grauman's Chinese Theatre, Hollywood. 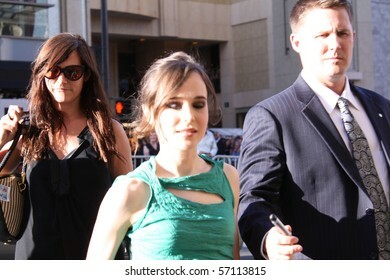 Ellen Page at the Los Angeles premiere of 'Inception' held at the Grauman's Chinese Theatre in Hollywood on July 13, 2010. 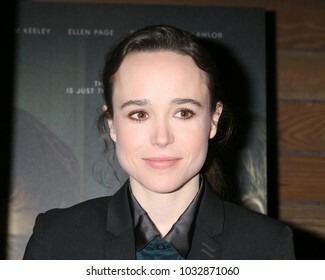 Ellen Page at the Los Angeles premiere of 'Inception' held at the Grauman's Chinese Theater in Los Angeles, USA on July 13, 2010. 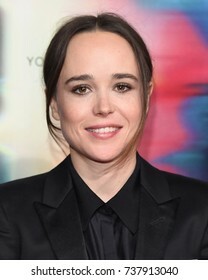 LOS ANGELES, CA - APRIL 13, 2014: Ellen Page at the 2014 MTV Movie Awards at the Nokia Theatre LA Live. 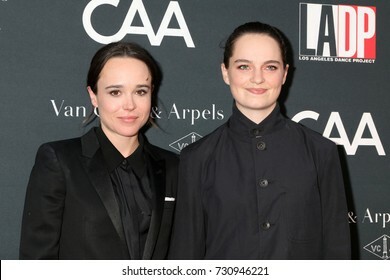 HOLLYWOOD - APRIL 10: Ellen Page at the Los Angeles Premiere of "Hard Candy" at DGA on April 10, 2006 in West Hollywood, CA. 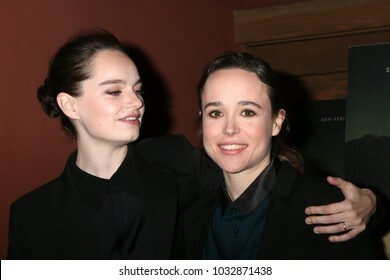 LOS ANGELES, CA - SEPTEMBER 29, 2009: Ellen Page at the Los Angeles premiere of her new movie "Whip It" at Grauman's Chinese Theatre, Hollywood. Ellen Page at the 2013 Film Independent Spirit Awards held at the Santa Monica Beach in Los Angeles, United States on February 23, 2013. 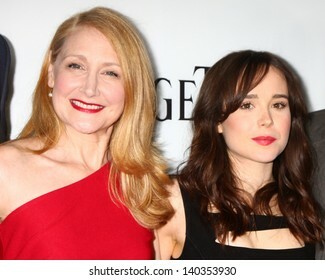 HOLLYWOOD - JULY 13: Actor Ellen Page at the premiere of the movie "Inception" at Grauman's Chinese Theatre July 13, 2010 in Holllywood, CA. 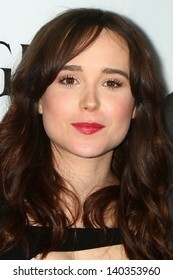 Ellen Page at the 2008 Film Independent Spirit Awards at Santa Monica Beach, Santa Monica, California. Over 266,432,510 royalty-free images with 1,803,365 new stock images added weekly.